Sunday's gruesome attack on a gurdwara at Wisconsin that claimed six lives reemphasises the tragic fact how members of the Sikh community have been regularly targeted in the United States. With reports emerging that the 40-something shooter being an army veteran and a 'white supremacist', the incident is another deplorable chapter in a series of hate crimes against Sikhs in US, especially after the 9/11 attacks. A 2007 survey of Sikh students in US by the Sikh Coalition found that three out of four male students interviewed "had been teased or harassed on account of their religious identity." We bring forth the violent predecessors of the Wisconsin gurdwara attack, courtesy Real Sikhism and BuzzFeed. 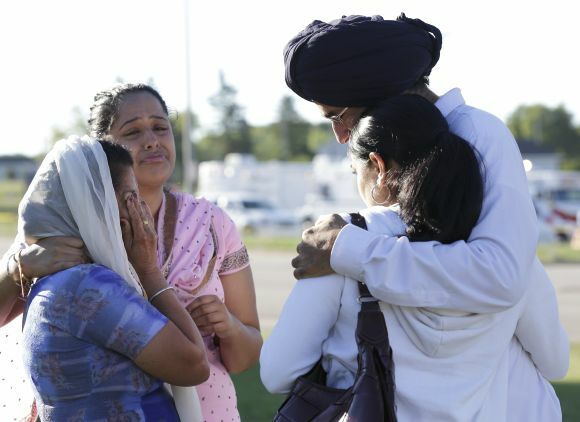 Image: Mourners cry outside the scene of a mass shooting at a gurdwara in Oak Creek, Wisconsin, on Sunday where six people were shot dead. 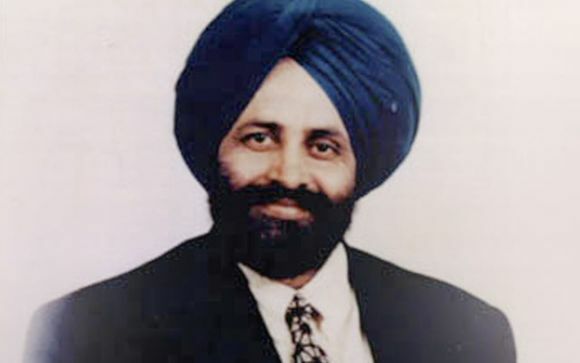 Balbir Singh Sodhi, a gas station owner in Mesa, Arizona, was murdered in the aftermath of the September 11, 2001 attacks in the first of several cases across the United States that were reported to the police as acts of retaliation for the terrorist attacks. According to family members, Singh Sodhi had been distraught because of the terrorist attacks. On September 15, 2001, Frank Roque shot Sodhi five times, killing him instantly. Roque, who apparently wanted revenge for September 11, mistook him for an Arab because of the clothes he wore, his turban, and his beard. Within 25 minutes of his death, the Phoenix police reported four further attacks on people who either were Middle Easterners or who dressed with clothes thought to be worn by Middle Easterners. On August 4, 2002, less than a year after Balbir's death, his younger brother Sukhpal was shot to death while driving his taxicab in San Francisco, apparently killed by a stray bullet from a nearby gang fight. Police arrested Roque the next day, initially unaware of the later shooting incidents. He reportedly shouted slogans including "I am a patriot!" and "I stand for America all the way!" during his arrest. His bail was set at $1 million. On July 19, 2005 he was found guilty of an unspecified conspiracy charge while in prison, specified only as a violent crime. In August 2006, the Arizona Supreme Court commuted Roque's death sentence to a sentence of life in prison without parole, citing low IQ and mental illness as mitigating factors. On December 12, 2001, 47-year-old Surinder Singh Sidhi was beaten by two men who entered his store in Los Angeles, California, accused him of being Osama bin Laden, and beat him with metal poles. They said, "We'll kill bin Laden today," then hit him over twenty times with the poles. 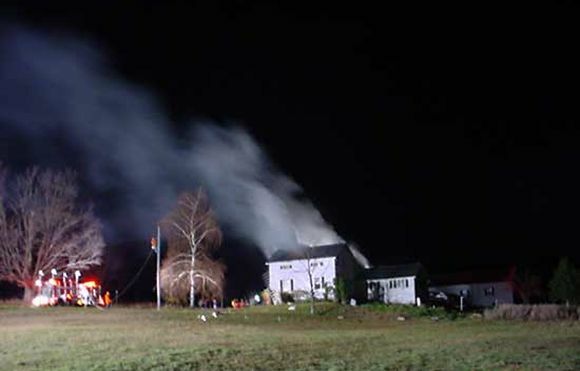 On November 18, 2001, the Gobind Sadan gurdwara at Palermo in New York was burnt down by three 18-year-old boys and one 19-year-old girl. "The teens told authorities that they believed the temple was named Go Bin Laden," the report stated. Avtar Singh Chiera, a Sikh truck driver was shot at and seriously wounded by a group of white on May 2, 2003 at Phoenix, Arizona. At least two white men fired at Avtar Singh Chiera injuring him seriously when he was waiting for his son to pick him up after parking his 18-wheeler. While he was waiting, the white men pulled up in a small red pickup truck and started yelling at him, Chiera said in a Phoenix hospital. The men then opened fire, wounding Chiera in the lower abdomen and upper thigh. He was not robbed and nothing was taken from the truck, Phoenix Police Detective Tony Morales had said. On March 15, 2004, The Fresno Bee reported, "Vandals spray-painted racist graffiti on the Gurdwara Sahib temple in Fresno, California." Evidence of the crime remained Sunday as Sikhs gathered for services. "Another message -- this one with a religious/cultural slur and a four-letter obscenity -- was scribbled on a rear door," a report stated. On July 12, 2004, 54-year-old Rajinder Singh Khalsa, was walking to the Tandoori Express Restaurant in New York with his cousin when a group of Caucasian males in their 20s began to harass and taunt the two Sikhs, using references to 9/11 attacks. Rajinder Singh Khalsa attempted to explain the religious significance to the Caucasian males, who ignored his explanation and proceeded to physically assault him. He was beaten unconscious and was found to have multiple broken bones, including facial and fractures of the eye socket. A 15-year-old Sikh student had his hair forcibly cut by a fellow student at Newtown High School in Queens, New York . The Sikh student tried to explain to his assailant that cutting hair was against his religion, but the assailant threatened him with scissors. 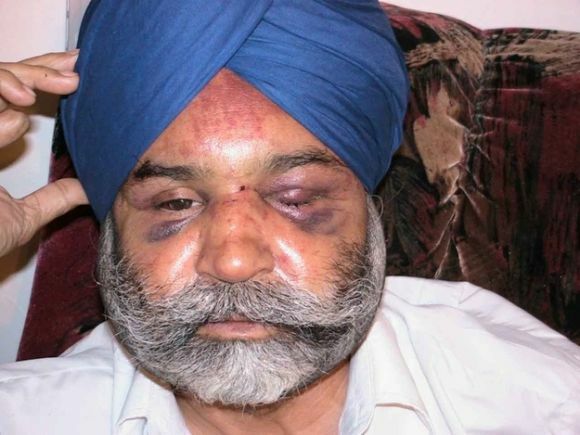 On January 14, 2008, 63-year-old Baljeet Singh was attacked outside a gurdwara in New York by a man who screamed, "Arab, go back to your country." Singh suffered a broken nose and a fractured jaw. 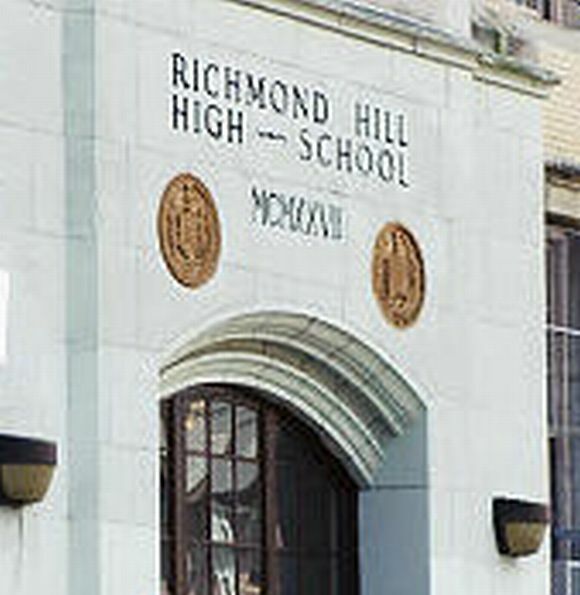 A 9th grade Sikh student at Richmond Hill High School in Queens, New York, was recently attacked by a fellow student who had been bullying him for some time. The assault occurred as the bully sought to remove his Sikh classmate's patka from behind, at which point the victim held onto the patka and attempted to keep it on. While the Sikh student was doing so, his assailant reportedly hit him in the face with keys. The victim sustained injuries from the attack including bruising and swelling that resulted in a trip to the hospital, but fortunately just missed the victim's eye. Jasmir Singh was attacked by three men around 4 am outside a grocery store in Queens with a glass bottle on January 30, 2009. Jasmir's friend who was with him the morning of the attack, told the police that while Jasmir was being attacked, racist slurs were used as the criminals aimed at Jasmir's beard and turban.